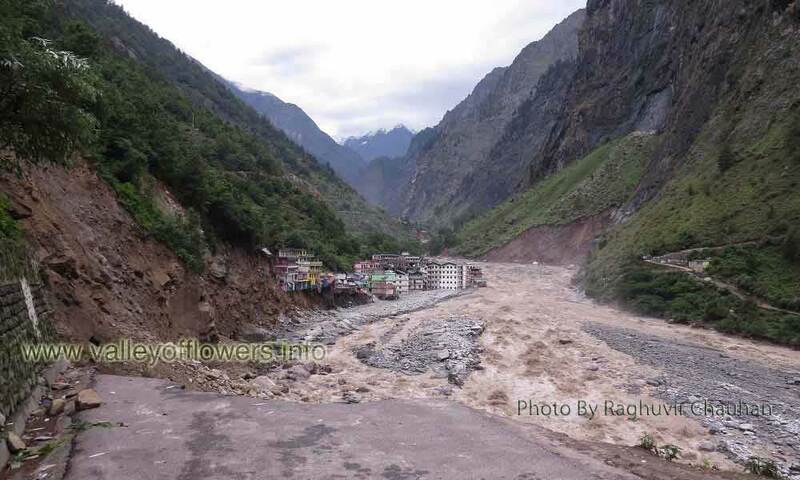 Valley of flowers trek, 2013 an update after the floods. 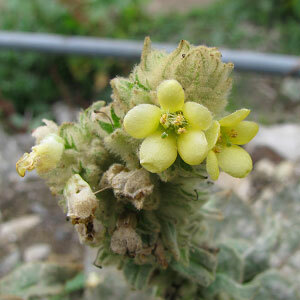 Valley of Flowers trek 2013 | weather trip to Valley of Flowers will be possible, an update. I kept on talking to locals about the latest progress for construction of a bridge over Alaknanda at Govindghat and repair work to be done on trek between Govindghat and Ghangaria. 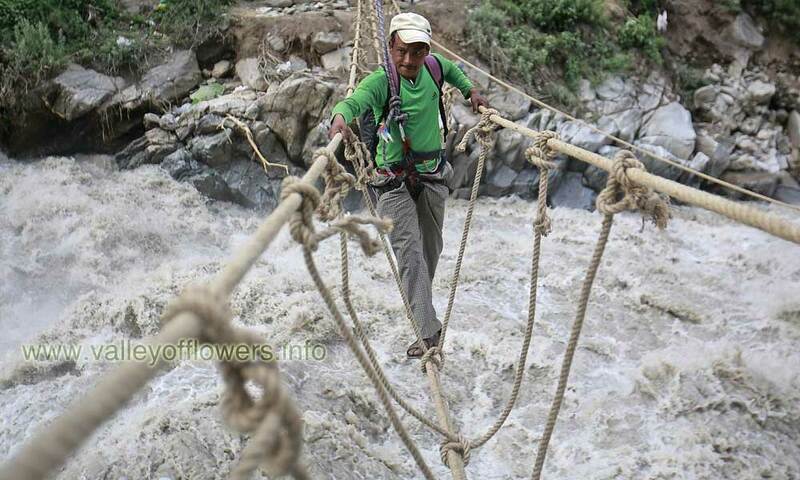 Local authorities tried to construct a bridge over Alaknanda but they failed to do so. There were approximately 1000 ponies waiting on the other side of the river to cross over. Poor pony owners were very sad as some of the ponies died due to hunger. Any ways good news is that now yesterday the authorities constructed a temporary bridge and they evacuated all of the ponies. The temporary bridge constructed will soon be taken to Lambagad, a village few kilometers from Govindghat towards Badrinath. Hope the authorities will look into the matter and make some permanent arrangement to cross over the river. Once a permanent arrangement is done for crossing over then only some construction of trek can be started beyond Bhyuandar village. I am hopeful that village Ghangaria will be accessible by end of this season and I may have a trip at least to Hemkund Sahib before closing of the season. I will be going to Kuari Pass on from 4th August to 10th August and try to go up to Govindghat and click some pictures. Following are some of the pictures of Govindghat, Pulna Village and Bhyandar. 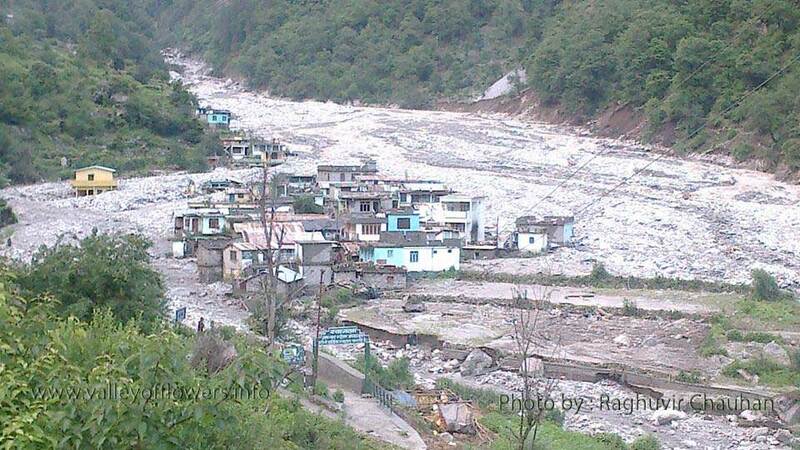 Picture of Bhyuandar village is right after the flood in June, 2013. 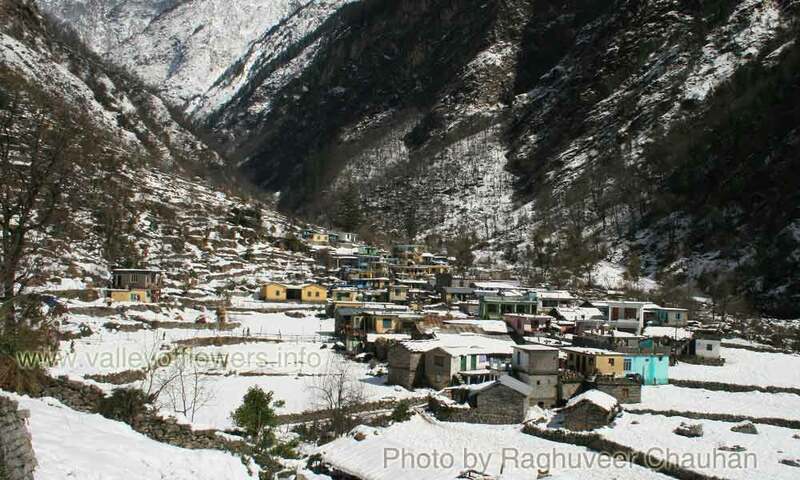 Beautiful view of Village Pulna in winters. Before floods in June, 2013. Once I wrote for this village to be my favorite destination for my future residence. But, unfortunately this village is also swept away in floods. 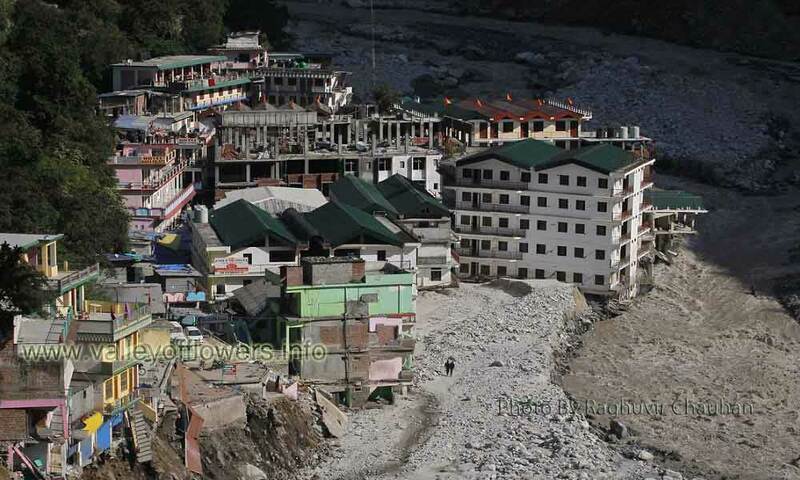 Govindghat after the floods, 2013 Where there is riverbed now, once it used to be hotels and vehicle parking. Do you think we human beings were bit too close to river ? Please comment at bottom of page. Govindghat after the floods. This road used to lead to starting point of trek to Valley of Flowers. But now no bridge over Alaknanda. even you can see some of the hotels on the bank has been swept away. Most of the hotel owners here are ruined. Even land has been engulfed in the river. Who is responsible for this ? please comment. 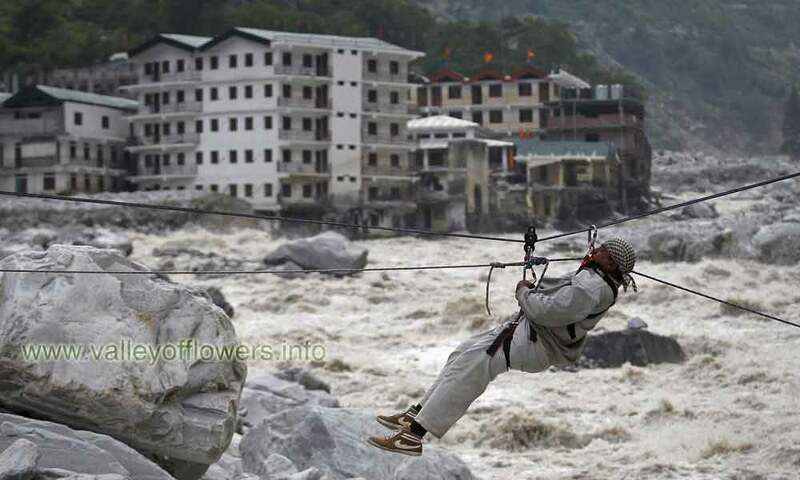 Govindghat after the floods and a man crossing Alaknanda river by rope. 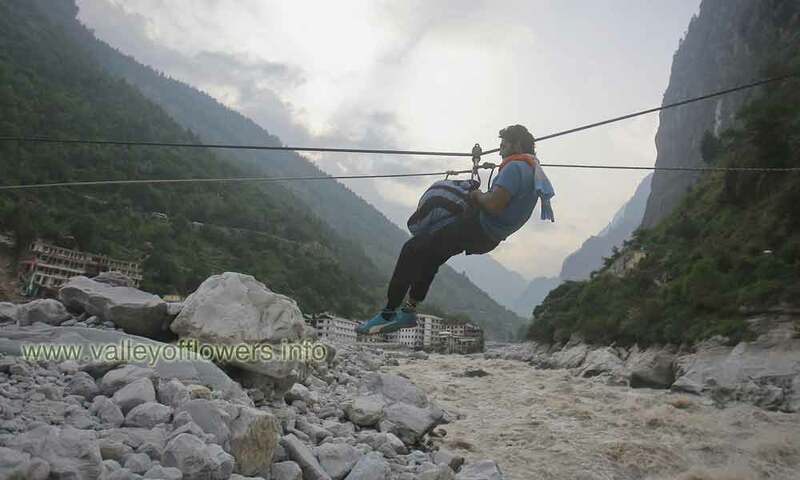 Just another angle, This is how some people crossed River Alaknanda. Govindghat after the floods and a man crossing Alaknanda river by rope. This is how some people crossed River Alaknanda. Beautiful video of Valley of Flowers. Collection of some of selected clips. You will love it. Please do not forget to comment. in case the valley is accessible by the first week of septemeber, could you please review the feasibility of this and let me know if we can reach delhi by september 7th to catch a flight at 8:30 am from Delhi to leh as per the plan!! I made this itenary based on the information available on the internet. Any comments and suggestions will be really helpful. Situation in the area is improving daily, but I am hopeful that the Valley of Flowers will be accessible by mid September. However you can keep on checking on my blog for latest information. Hi, I got to know about Valley Of Flowers from one of my friend and soon felt the urge to visit this place. But I have never done any sort trekking expeditions earlier, neither do I have any prior experience of visiting this kind of places. I would like to know much about your future trek programs ( if you have plan for next year) and like to be part of it . This year seems it would not be possible , considering the vast damage done by this year’s Cloudburst incident at the nearby places. But will it possible Next year ? Like to hear from you. Definitely we will have trek programs next year. The dates are not yet finalized, but most probably we will have departure every Sunday from Haridwar. The departure dates will be announced in November, 2013 for 2014. There is high probability of having a trip to Valley of Flowers late this season also in the month on September. Let’s hope for the best.